I had the pleasure of working with Kristie Wilson on the Vernon's family shoot and I love her work.Check out the beautiful Amy's before and after shot. She has gorgeous skin without makeup, and with makeup her features are enhanced. Everything looks so even and flawless. I am working on this wedding and getting it ready to share on Laiken and Matt's wedding gallery, and I just had to let you all take a peek.I absolutely love them! 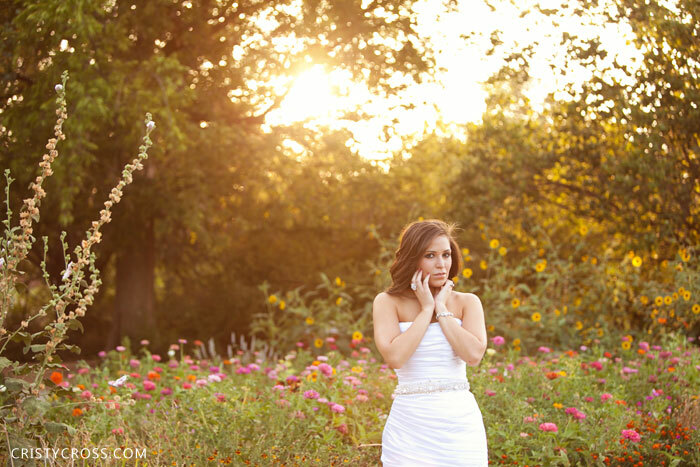 On a hot summer day we took Laiken's bridal pictures out in the country. It was a day I'm sure she will never forget. Not because the session was so wonderful and memorable, but it was the moments leading up to the session.As she was on her way to our meet up location, she and her mom came upon a car wreck. Laiken is also an OR nurse at UMC in Lubbock, Texas. She was already dressed in her wedding dress, but as they pulled up on the wreck, she knew she had to stop and help. I wish I was there to take pictures of her putting her nursing skills to use, in her wedding dress. That just shows you her heart. She cared more about the people and less about getting her wedding dress dirty. So for that, I love this session and this girl. She is one of a kind. The most beautiful people in the world are those with confidence. 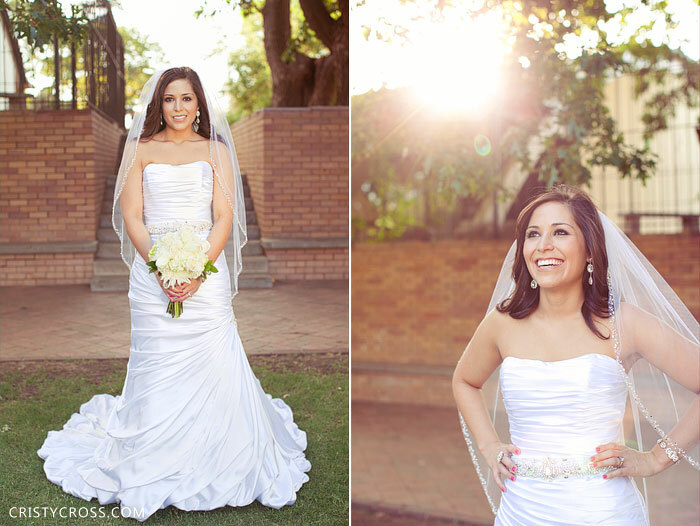 I think this gorgeous bride exudes beauty inside and out.Happy Wednesday! 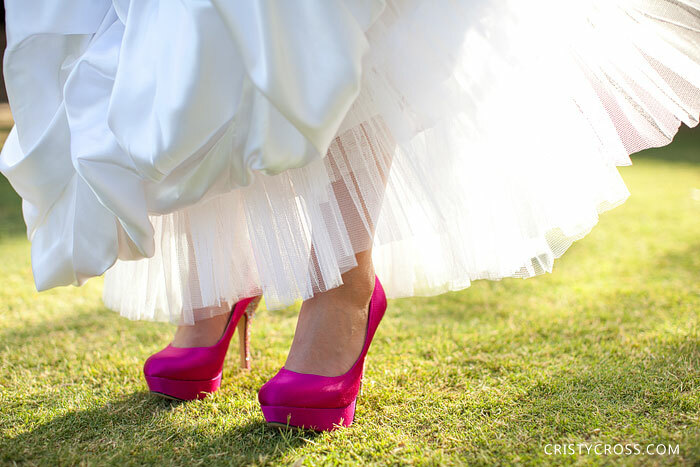 Kaci chose a blush pink wedding dress for her big day. It's so beautiful and unique and Kaci was stunning in it. Southern Elegance Design styled the perfect white bridal bouquet with peonies and roses to match the elegance of Kaci's dress.I mean, how gorgeous is she?! 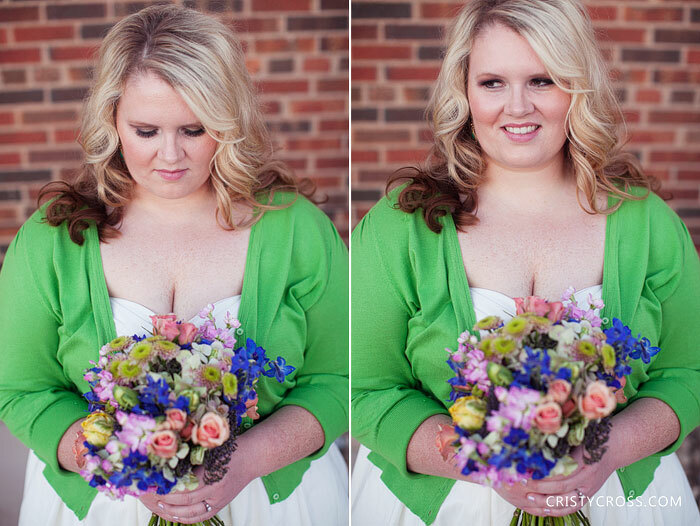 How gorgeous is Haleigh and her beautiful blush and cream wedding bouquet. What colors are going in your flower arrangements for your wedding? I LOVE wedding flowers, and I especially loves these because the brides sister designed them herself. Didn't she do great? 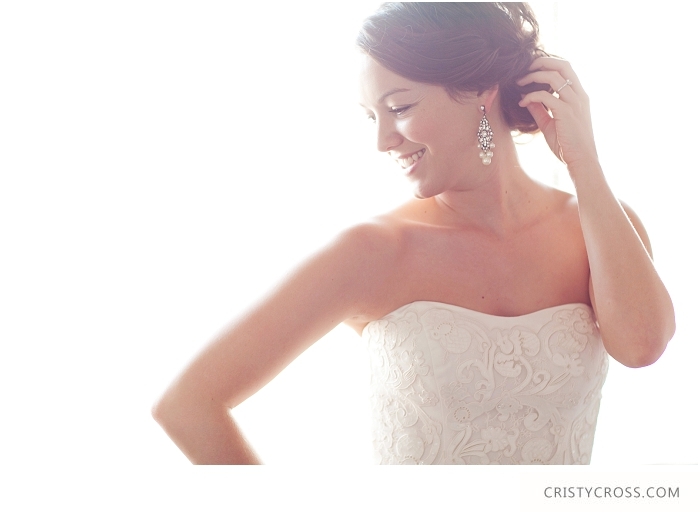 I'm working on this wedding and felt like I needed to share a peek of Stephanie's bridal shoot. I mean, come on! Bombshell beauty!! Growing up, Emily was a bit of a tomboy. She spent lots of time at her grandpas farm in Dalhart, Texas. It is a special place to her, and she wanted to have her bridals taken there. One summer she was there, she gained a friend, a horse named Buddy (chestnut color below) She was there when he was born, and he would lay his head on her lap.She also shared a story of skinning a snake at the farm with her Papa and brother and sister. "Pretty big change from back then to wearing a fancy white lace dress out there...but might explain a little more why the 'tomboy' came out so much that day", says Emily. You would almost think she wasn't wearing a wedding dress, but instead jeans and a t-shirt the way she went around the farm. Her second nature of just being there kicked in and it was like she was 12 years old again. 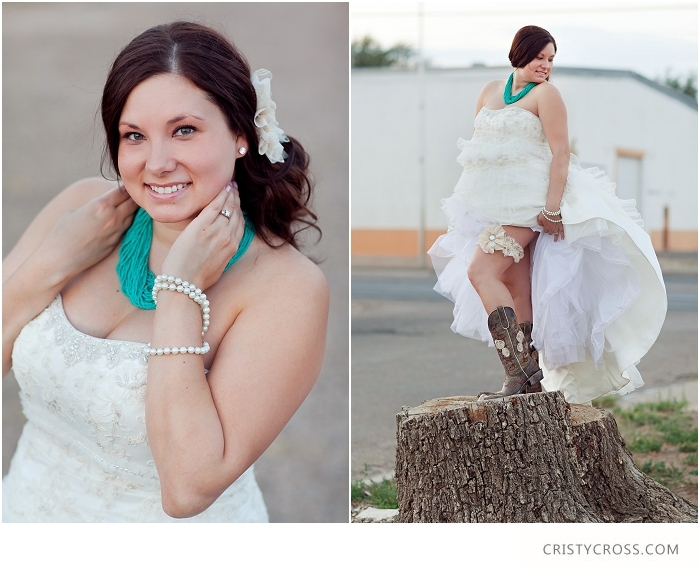 Megan, a small town Texas girl, came all the way to Clovis for her romantic bridal shoot. She is stunning in her dress, and SHE gave it the romantic look. Megan's dark hair and olive skin make her look like she's from Spain, but she's not ha. Thanks to the Underground Embassy for letting us use your awesome art gallery. 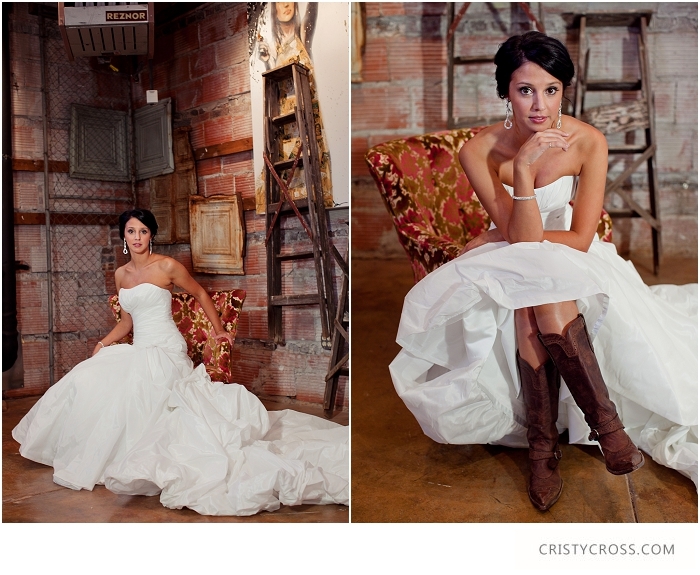 It was the perfect set up for what we wanted to achieve for her romantic bridal shoot. 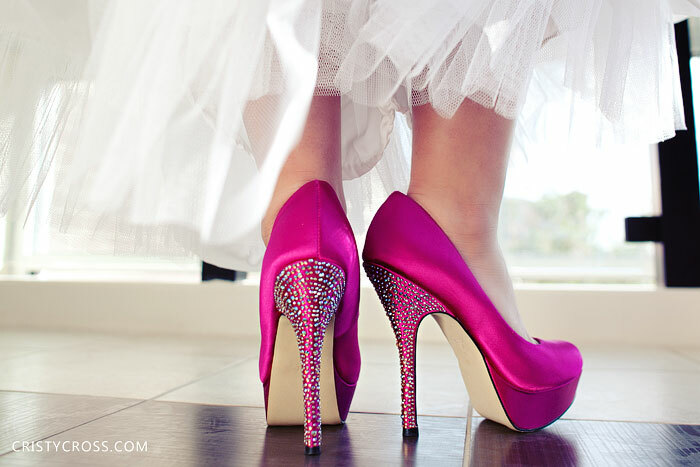 This shoot is featured on The Wedding Chicks! 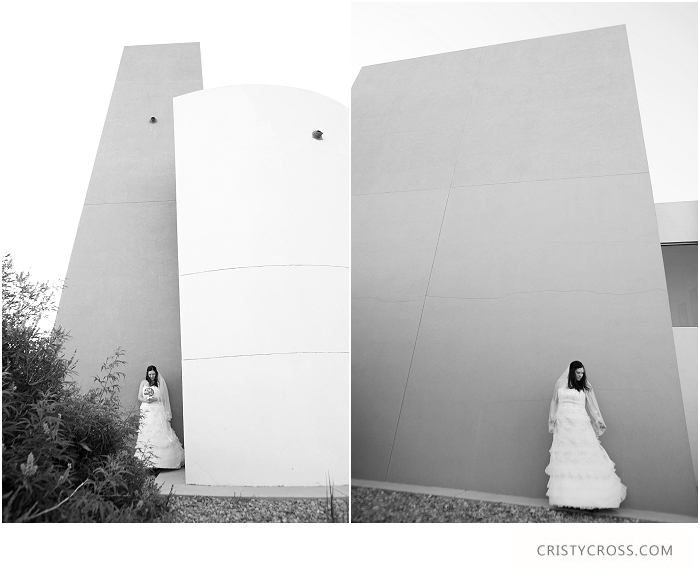 This weekend we photographed Krystal and Andy's wedding at Hyatt Regency Tamaya Resort and Spa. I am looking forward to sharing them with you.For now, take a look at Krystal's beautiful photographs from her bridal shoot. I love the handmade vintage wedding ideas. By the way, her mom made the broach/jewelry bouquet. She is one talented lady! 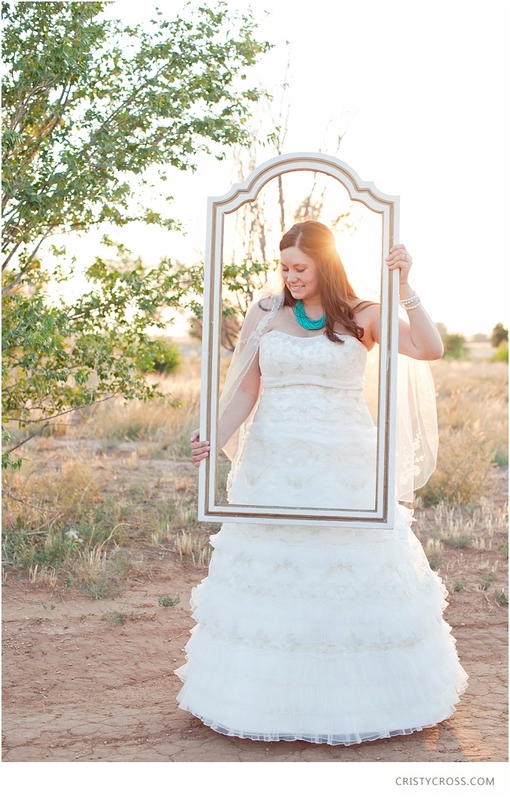 This beautiful girl got married this weekend in Dexter, New Mexico! More to come from her bridal shoot real soon! This bridal shoot was special. It was special, because I knew Anjelica when she was in high school, which has been like five years ago or so. She is now a college graduate and just got married last weekend. 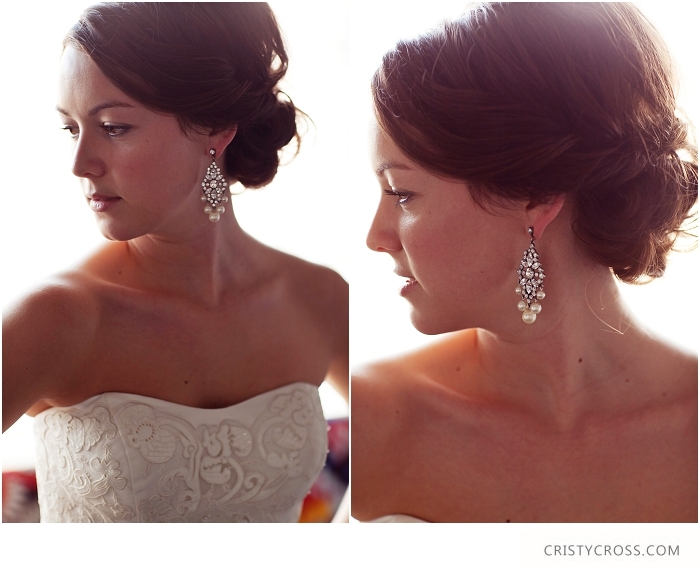 She makes one gorgeous bride thats for sure! 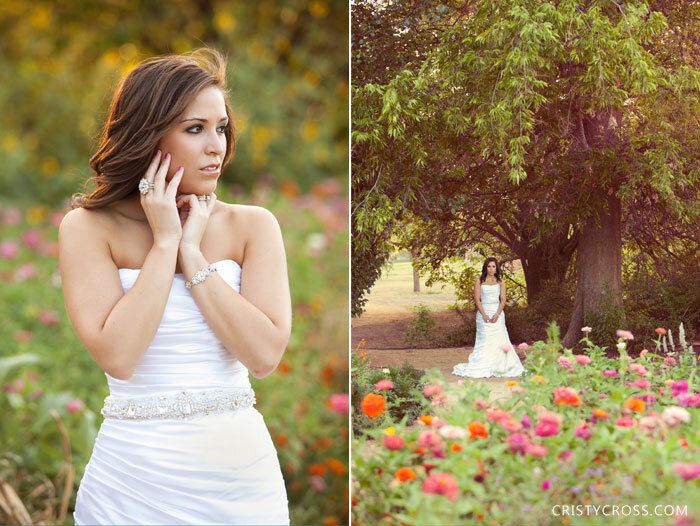 !We did her shoot at Overton Hotel for the first half and then moved on to the Garden and Arts Center in Lubbock. She was absolutely stunning. Also, a HUGE thanks to my sweet friend Linda Schilberg for helping me with this shoot. Kristen and Jacob got married this weekend in Oklahoma. Congratulations to you two! A few weeks back I went up there for her bridal shoot and she took me to Heritage Hills. Gorgeous gorgeous homes!! 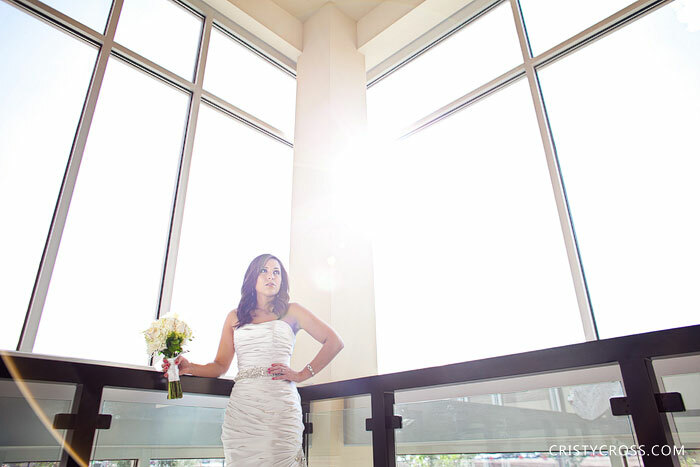 Amazing architecture and a beautiful bride equaled to a fabulous shoot. Her dress was custom made and was perfectly fit for Kristen by a very crafty seamstress in Oklahoma. Remember Kristen and Jacob's engagement session? 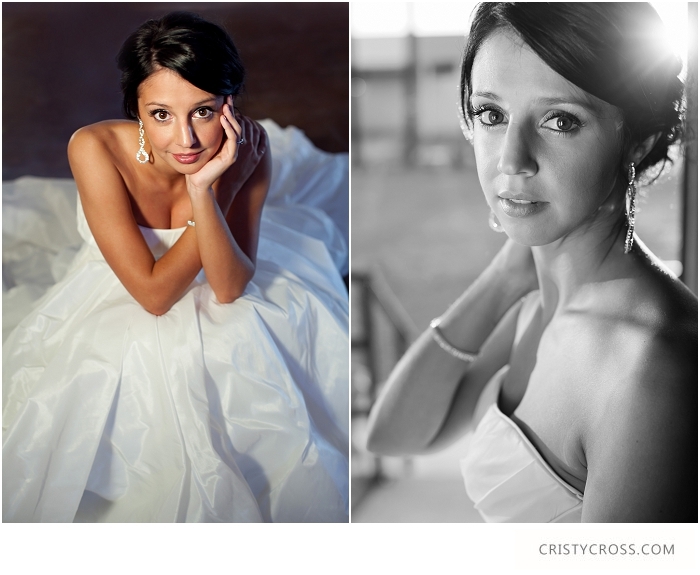 Whitney came down from Indiana for her bridal shoot. We went to one of the coolest places in Clovis, the Underground Embassy. It is an art gallery showcasing Drew Merritt's work and a look into his mind. 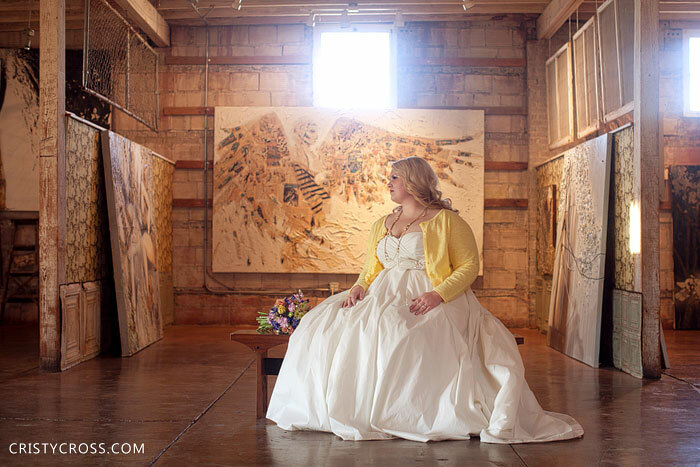 It is an amazing backdrop to have for a bridal shoot and I was so thankful when they gave us permission to use their place for Whitney's session.Whitney and her husband were married in June in Snyder, Texas at the Windmill Ranch Preserve. 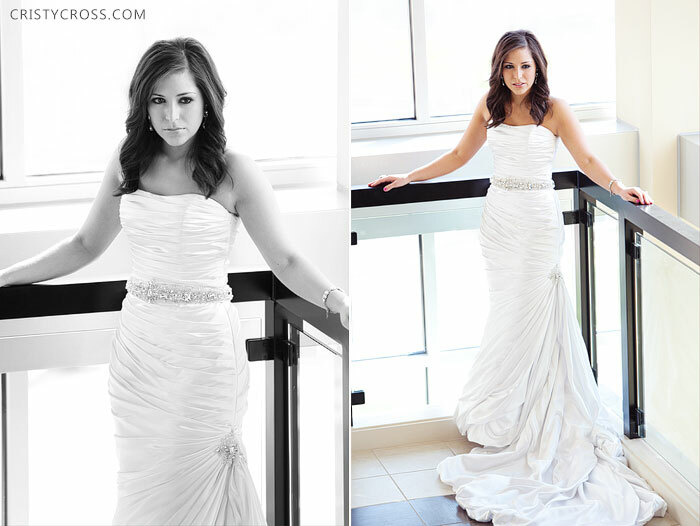 Whitney you were a beautiful bride the day of your bridal shoot and a beautiful one the day you got married. I love your style and the way everything turned out! I look forward to sharing your wedding with the internet world soon.